My husband and I know this guy who has awesome hair and now and then he gels it up in the most fantastic ways and without the magic of a hair stylist! He shared his styling secret with me and it does not come in a tube or jar on a store or salon shelf! Whip two egg whites to perfection as if you are making lemon meringue pie. Place a little on the hands and blend unto almost dry hair. Start styling your hair the way you want. 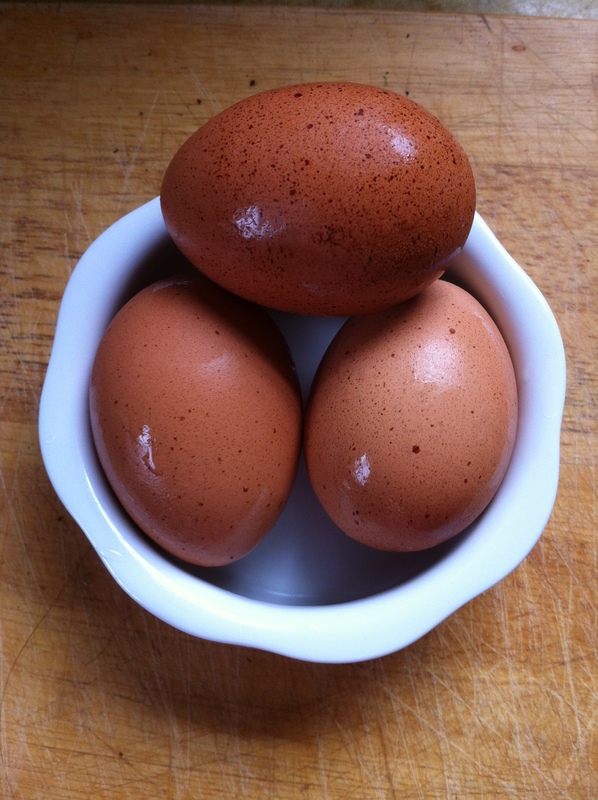 Eggs contain protein that nourish the hair. This D.I.Y. hair gel is easy to make and awesome.Especially on shorter hair.